As the revelation of the Kingdom of God increases throughout the world, believers are asking? What makes it unique from the world around us? What is the role of the church in the kingdom? How does citizenship help you to express the kingdom? For this reason the Discover Kingdom Citizenship webinar was setup to kick start the "BIG CONVERSATION". The five themes of citizenship. 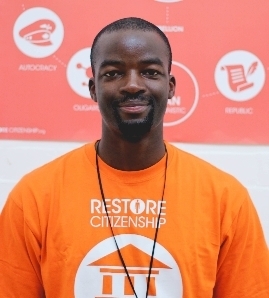 What does the bible have to say about citizenship? 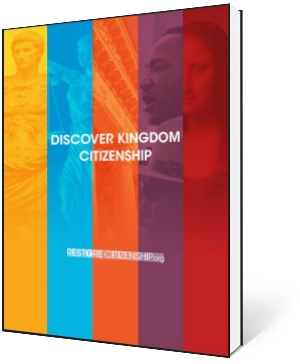 Discover Kingdom Citizenship has been written to help you kick start your journey. Introducing the big themes about citizenship the booklet provides a comprehensive overview of biblical citizenship.